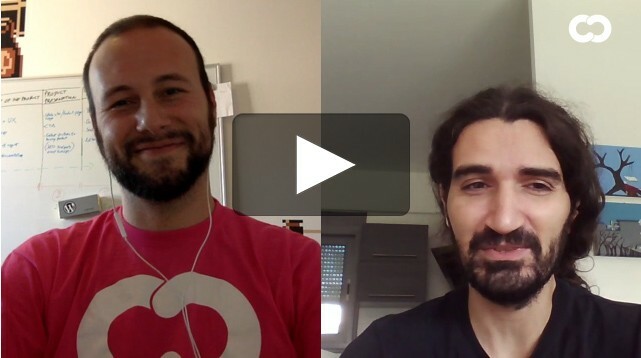 Watch my “Codeable Changing Lives” interview with Matteo! I’m a skilled web developer with 16+ years of experience in website and web app development, specialized in WordPress, WooCommerce, WordPress plugins development, ACF, FacetWP, PHP, mySQL, HTML5, CSS3, jQuery. As a Codeable dev I can suggest SiteGround for your hosting needs. Great support, great plans and fair prices. Great work, easy to communicate with. Plan on hiring again for more customization. I have worked with Spyros for two years now and I have been 100% satisfied with every project he has completed. He is always ready and available for any request! Thank you,​ Spyros for your professionalism! Spyros is knowledgeable and great to work with. Top noch! 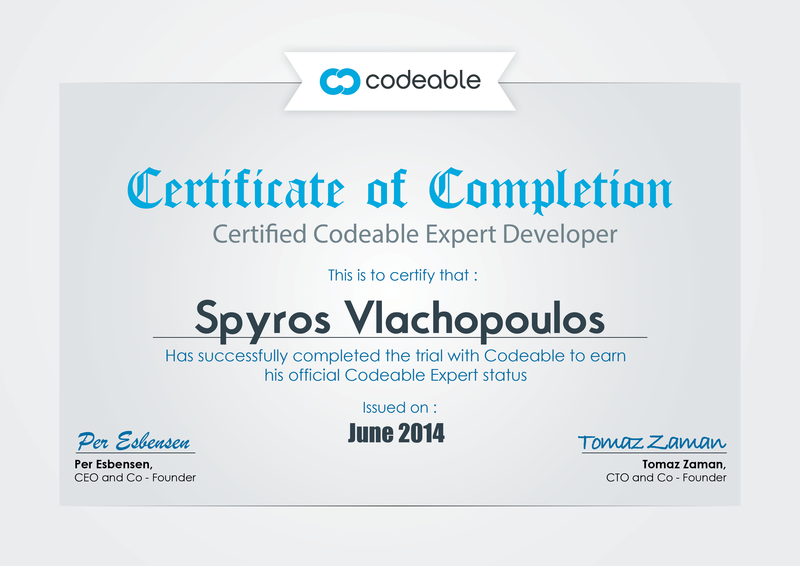 Thank you for the great work Spyros. 5 stars. Thank you Spyros for the good work. Keep it like this. Spyros achieved this task very well. Thank you very much for your good work! Amazing work. He helped us once again. Spyros helped us customize our WooCommerce website to all us to add a parts feature. I would recommend him for any project. Very fast, reliable, I've never met another freelancer who I look forward to hiring because of how professional and skilled he is at his work.